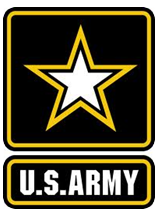 Assisted the U.S. Army with developing new return to duty guidelines for heat stroke patients. 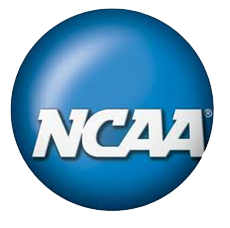 Assisted the National Collegiate Athletic Association (NCAA) by contributing to the new heat illness section in the 2010 Sports Medicine Handbook. 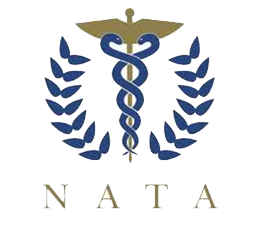 Assisted the National Athletic Trainers’ Association (NATA) by participating in Johnson and Johnson keynote presentation at the 2010 NATA annual meeting. Symposium was on preventing sudden death in sport and physical activity. 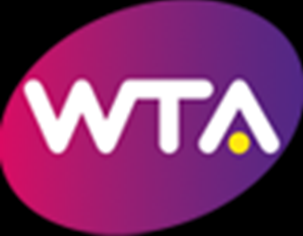 Also worked on numerous NATA media initiatives, and Douglas Casa is co-lead author on position statement on preventing sudden death in sport. Assisted the National Strength and Conditioning Association (NSCA) by presenting at their annual coaches meeting for a symposium on preventing sudden death in sport. 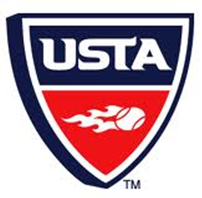 Assisted the American College of Sports Medicine (ACSM) by participating in symposium at 2010 annual meeting, co-chairing a task-force publication regarding return to duty/play following EHS. 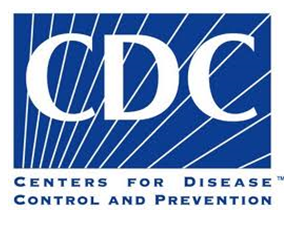 Assisted the Centers for Disease Control and Prevention (CDC) by reviewing new heat illness course. 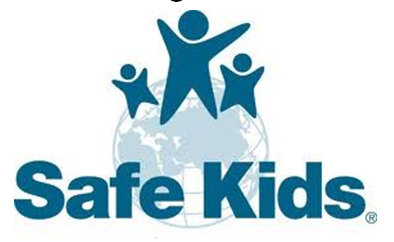 Assisted Safe Kids with developing new hydration and heat illness polices. Also participated in national webinar addressing these issues. 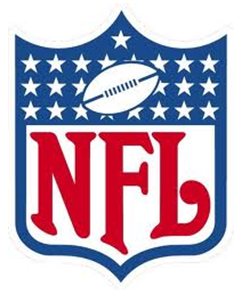 Assisted Advocates for Injured Athletes producing numerous educational materials related to health and safety issues. 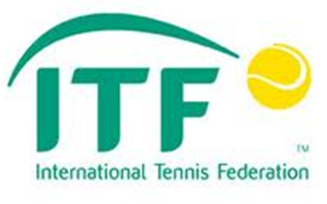 Assisted the International Tennis Federation, USTA, WTA by initiating meetings to look at heat safety policies. 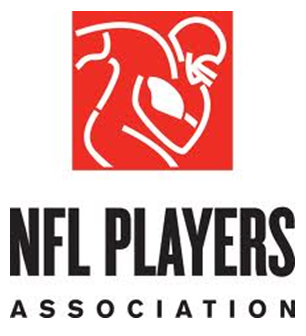 Assisted the NFL and Assisted the NFLPA by participating in Health and Safety summit at NFL combines and agreeing to provide leadership in helping with future updates to the NFL heat recommendations. 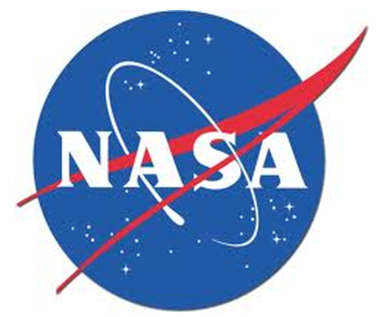 Assisted the National Air and Space Administration (NASA) by helping one of the staff physicians with developing heat safety policies. 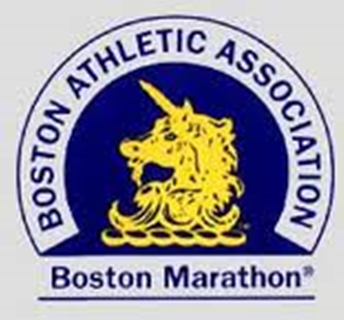 Assisted the Boston Marathon with developing new heat stroke policies for 2011 race.